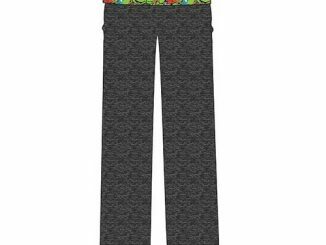 These Star Trek inspired Boldly Go Capri Yoga Pants will let you boldly ease into Yoga poses in style. 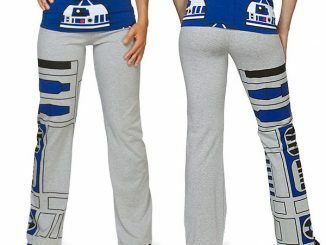 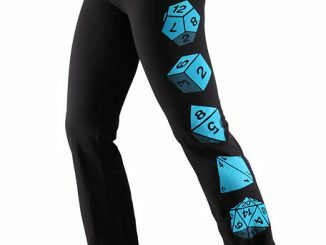 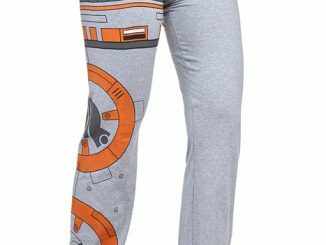 These Capri pants are perfect for fans of Star Trek. 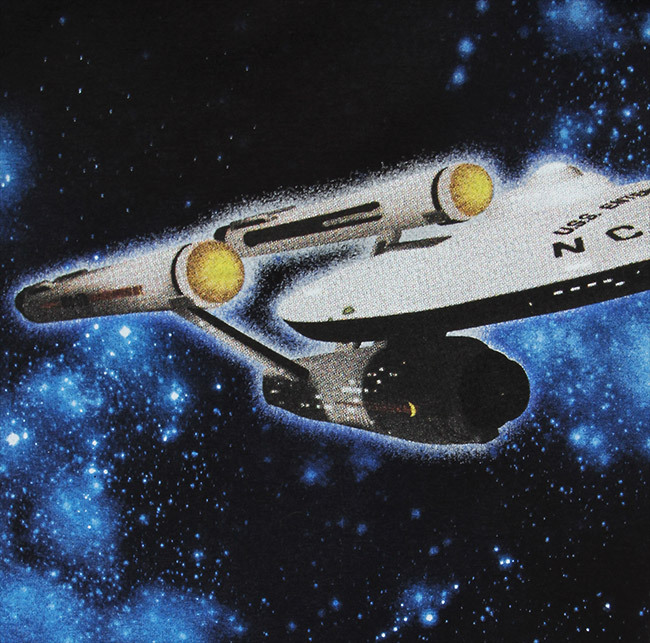 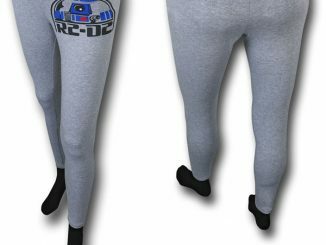 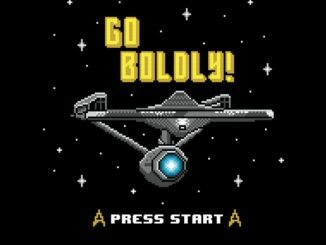 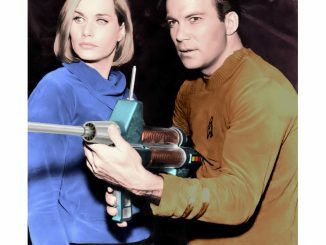 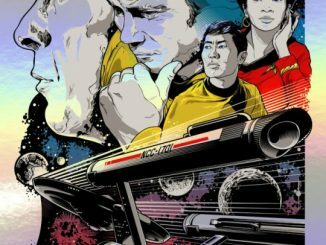 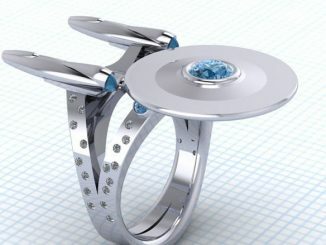 They feature the Enterprise on the right leg and the words “Boldly Go” on the back. 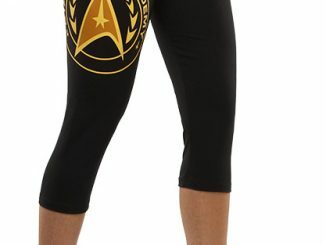 Add some Trek style to your Yoga workout.